Often the holidays bring family gatherings for large meals. While the food is important, the meal can be made complete with the addition of wine. But, not everyone is accustomed to serving wine. 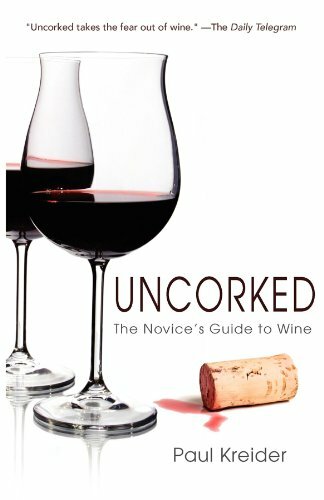 In order to properly serve the wine you must have the wine at a proper temperature, and have a means of getting a cork removed from a bottle. Then you must have a glass into which the wine will be poured. Of course, this all is preceded with properly choosing the wine. The wine you choose will make a difference, both in taste and in cost. You can seek help pairing a proper wine with the meal at a wine cellar if there is one in your area. Or, you can purchase a book that can provide you with the information you need. Not every location has a wine cellar with a knowledgeable staff available to enlighten you, so for many people a book is the only option. You could simply place the wine in the refrigerator, but it will come out at the wrong temperature. 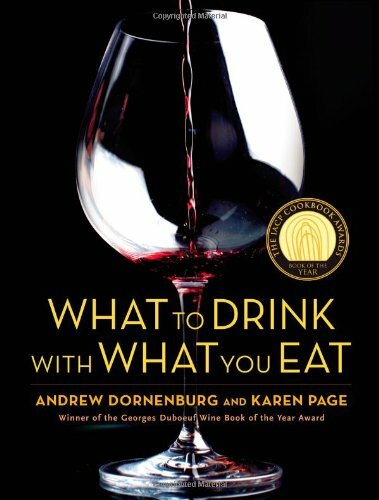 There is an optimal temperature at which wine is served, and the temperature is dependent on the type of wine. Here, the knowledgeable wine cellar staff can be invaluable. 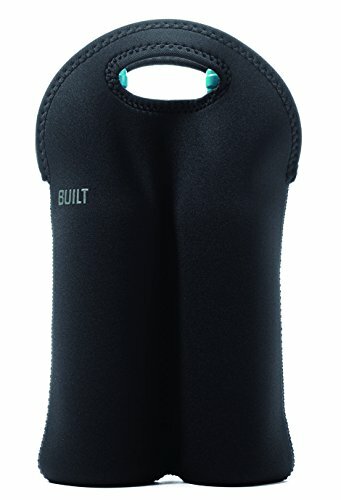 Another option is to place the bottle of wine in a cooling sleeve, but the sleeve, or in some cases inserts for the sleeve, must be placed in the freezer. Again, you have no real control of the temperature, and once the sleeve warms you have to take out another or serve warm wine. Inserting a cooling rod directly into the bottle is problematic since it requires that you make room for the rod by pouring about a glass of warm wine out first. And, since the rods are normally chilled in a freezer you lose control of the temperature. The option of purchasing a multiple bottle of wine chiller is an expensive option, and uses a lot of space. It is like adding a second refrigerator, perhaps a small one, to your home. Most people do not have that much extra space. 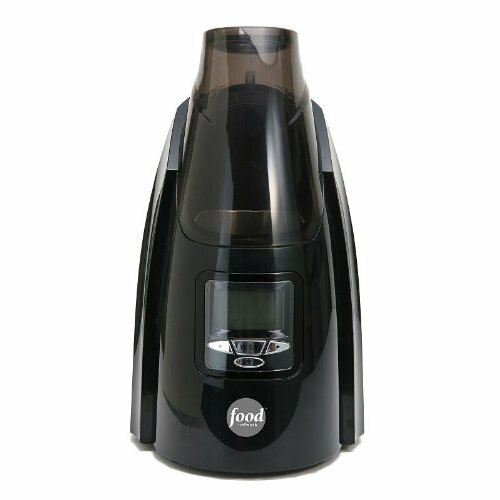 Perhaps the best option is an electric, single bottle wine chiller. 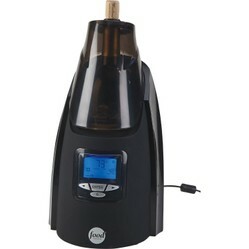 There is a temperature control, and you can tell when the wine is chilled using an LED display of the temperature. Opening a bottle of wine can be daunting for some people. 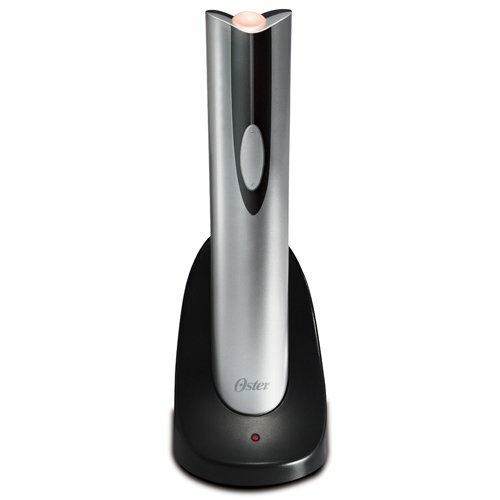 Now, bottles of wine can be easily opened with electric wine bottle openers. This makes things much easier. 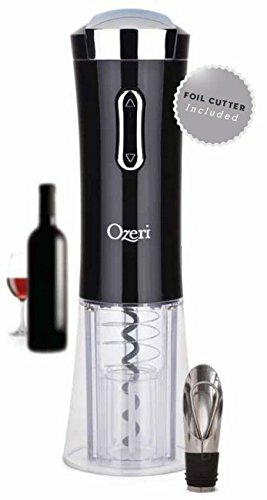 So, why not remove the fear of spilling wine during the opening process and use an electric opener? 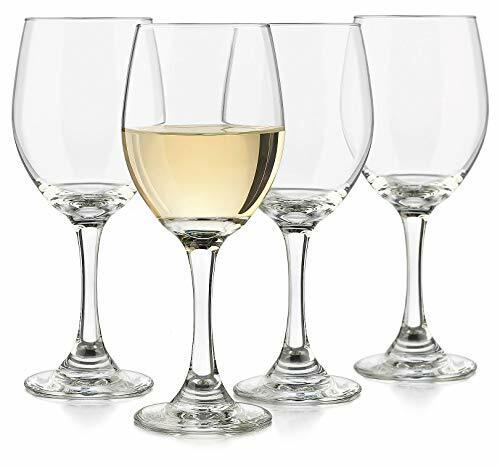 Wine should be served in glass, not plastic. 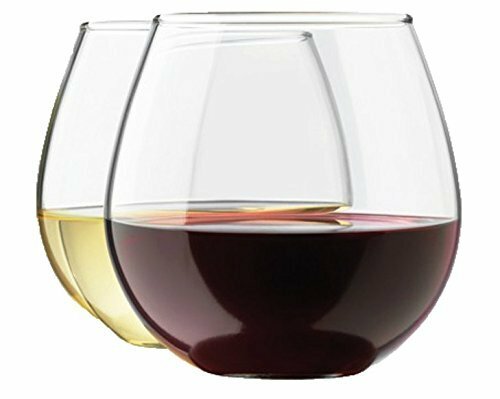 The material of the tumbler can allow the wine to warm before being consumed. Using glass is not being a snob, it is preserving the taste and quality. 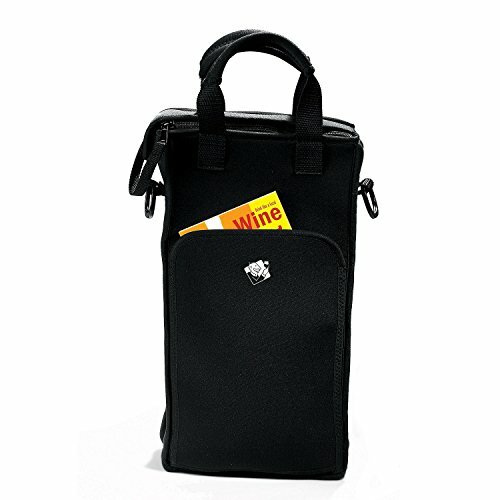 If you are bringing wine to a dinner, the host or hostess will not have time to chill it properly, so it is a good idea to use an insulated carrying case. 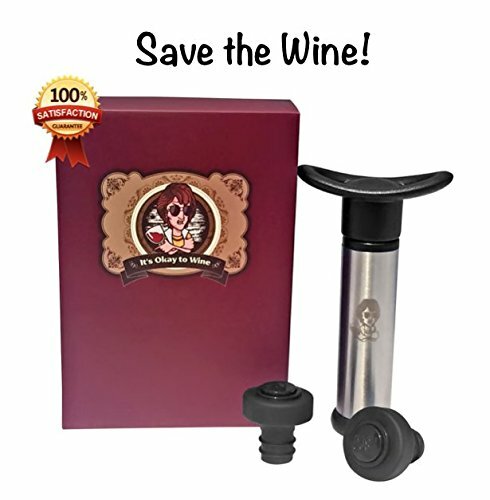 This allows you to chill the wine ahead of time. It is likely some wine will remain in a bottle after the dinner. Simply placing the cork back on the bottle is not enough. You will need to create vacuum when resealing to best preserve the quality. It certainly helps avoid the expense of a large chiller, and saves space. I didn't know you could buy single bottle chillers. That's pretty handy. Yes, that might be the best thing here, but I believe the others also have potential. blackspanielgallery, In particular, I like the re-sealer since bottles with wine still in them so often seem to go hand-in-hand even with the most perfect drink-food matches. Some of us have a bucket list... inspired by the movie, "The Bucket List." But, my list is a little different... It's the list of wine buckets I think are awesome!